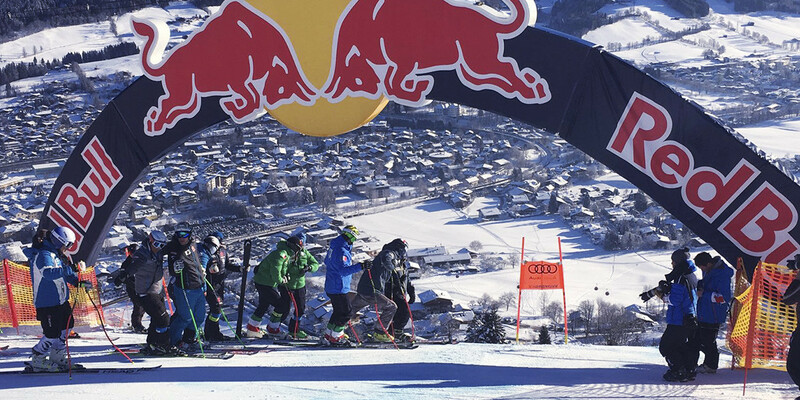 The sun is beaming above the Hahnenkamm, just like all the fans currently on their way to the event location. 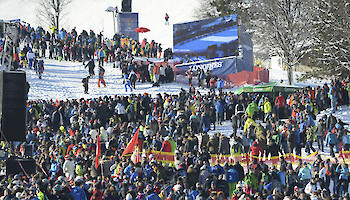 There’s not a cloud in the sky and the anticipation for today’s Hahnenkamm Downhill (Start 11:30 am) is palpable. The racers have just finished inspecting the race course. 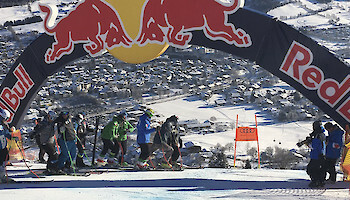 “The conditions are phenomenal. I’ll give it my all from the start and do my best not to give in until the very end”, says Sepp Ferstl (GER) after this morning’s inspection. 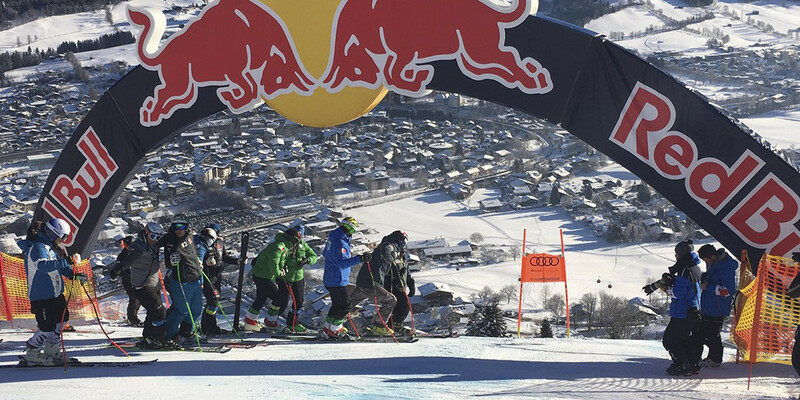 Italian athlete Dominik Paris agrees: “The Streif is looking great.” Christof Innerhofer (ITA), who came second in yesterday’s Super-G, is plans to be more relaxed about his run and to do his best. 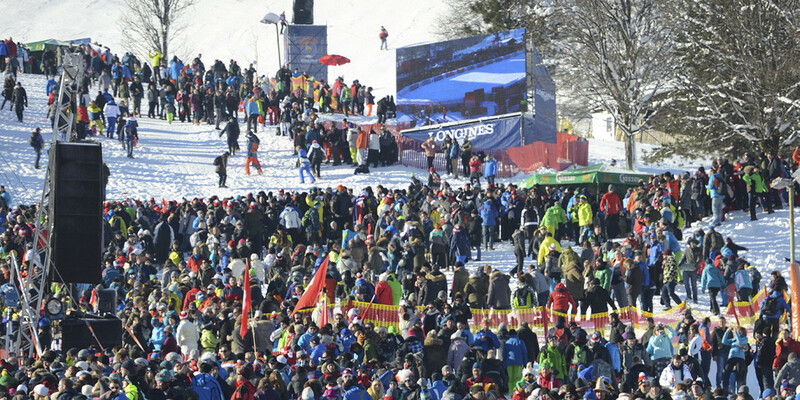 We’d like to wish all fans still on their way to Kitzbühel a safe journey. To all those already here: Welcome!